VanGogh Gaming's TinyMiner & TinyMinerPlus - Tutorial Page! Updated for the latest Eve Online expansions and patches up to, April 2019! 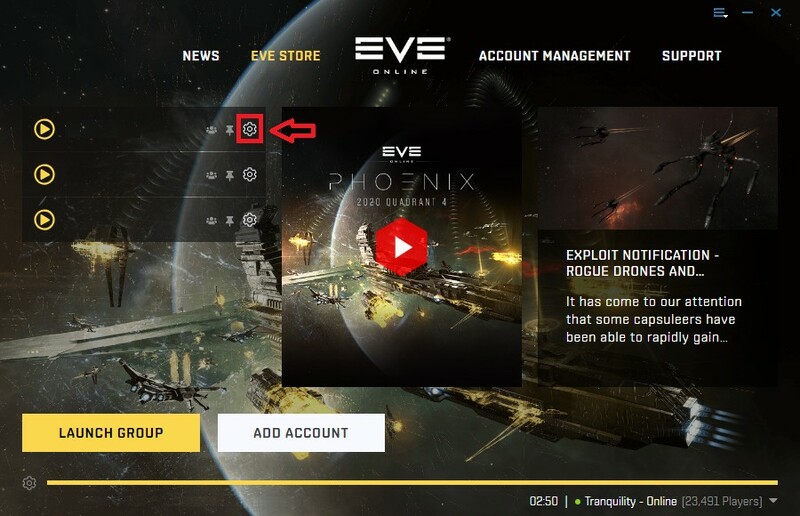 Pro TIP: If you don't wish to change your usual EVE Online settings that you are using for every-day gaming then it is best to simply create a new profile for your account in the Eve Online Launcher and use that solely for mining with TinyMiner. 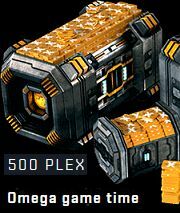 That will work great and you'll never have to change your mining settings ever again! Then you can simply follow and copy ALL game settings from the next screenshots EXACTLY as shown in this tutorial and you'll be up and running in no time at all with TinyMiner mining like a champ as most of our pilots are fond of saying! TinyMiner runs perfectly on all versions of Windows (XP, Vista, 7, 8, 10) and on all desktop themes (Classic, Basic, Aero, Metro). It also works with all desktop resolutions (minimum 1024x768) so that even your old laptop can run it flawlessly! TinyMiner is digitally signed to ensure its authenticity and the peace of mind knowing that you are running a safe application! Other fly-by-night Eve Mining Bots ask their users to disable the UAC (User Account Control) in order to even work! The UAC is a very important part of Windows and it helps to protect your PC so it should Never be turned off! This tutorial page is all about setting up your EVE Online so that TinyMiner can mine like a champ! For a comprehensive description of all TinyMiner features and capabilities and all options included please visit the Features and Settings Overview pages! Tutorial Page 1: EVE Online Settings Setup for TinyMiner. This first page will show you how to set the various "Display & Graphics", "Audio & Chat" and "General Settings" options from the EVE menu accessed when you press the Esc key after you log in. Read this page first! Tutorial Page 2: How to position the various game windows while the ship is docked inside the station or undocked in space. This tutorial page will show you the correct location of the Ship's Inventory, Cargo, Drones, Overview and Selected Item windows. Please read it carefully because it is very important to get every detail right! Tutorial Page 3: Here you will find out how to set up some of TinyMiner's more advanced options such as "Gate Mining", "POS Mining", "Monitor Local chat for Hostiles" and "Monitor the OnBoard Scanner in Wormholes". Tutorial Page 4: EVE Online Setup for the Warp to Zero - Hauler / Trade Route Runner. Learn how to rapidly transport your goods or pickup the items you bought over many stargate jumps or how to automatically transport fuel to your POS.